While everyone understands the challenges of the sheer amount of debris left behind by Hurricane Irma, pretty much everyone is asking when the debris on their street will be picked up. 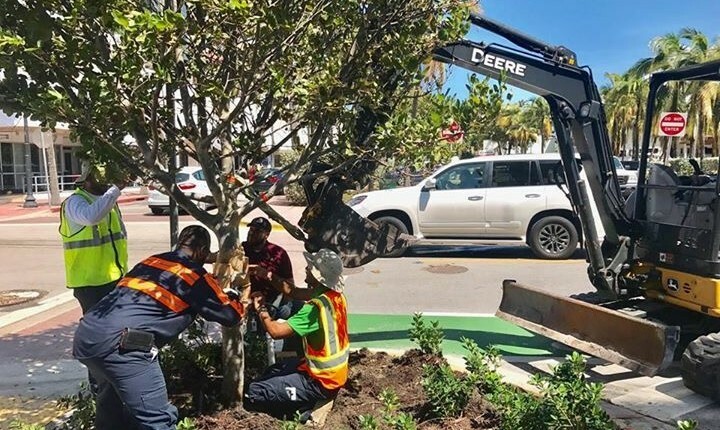 At a recent meeting, Commissioner John Alemán asked for the methodology being used to prioritize the cleanup so Commissioners would be able to answer resident questions. We followed up on that request and received a very detailed explanation from Public Works Director Eric Carpenter. “The City has 16 zones and we focus on making progress in all 16 before we begin the next phase of the work,” Carpenter said. First priority is to ensure lanes are open for emergency vehicles. “We start with one lane on every street and then complete two lanes to allow for vehicles to safely travel in two directions concurrently. 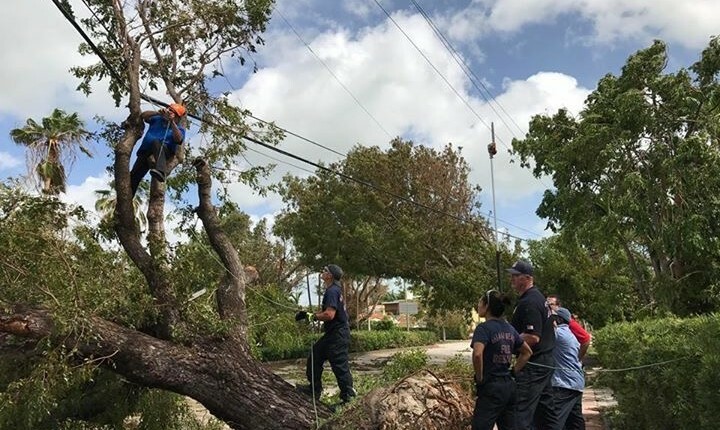 The City completed the first push within the first 60 hours after the tropical storm force winds died down,” according to Carpenter. Next is a “first pass” to remove debris from the right of way. “We started this work on 9/13 and more than 80,000 cubic yards of material have been removed in the first two weeks. We are active in all the zones now and anticipate completion of the first pass within a week to 10 days." A “second pass” is initiated “to remove any additional debris that may have accumulated on the right of way following first pass,” Carpenter wrote in an email. “This has begun in only a few zones that are close to being completely clean so that it becomes more difficult for anyone to illegally dump debris or trash in the right of way.” Also during the “second pass” phase, any construction and demolition material is picked up from the right of way, though he notes there shouldn’t be much of this type of debris due to only a few properties sustaining structural damage. He anticipates the second phase to take an additional two to three weeks after the first pass to complete. At the temporary staging facility, the City is beginning reduction of the material brought in including grinding the vegetative material and reduction/recycling of construction/demolition debris in preparation for hauling it to a final disposal site. So, as has been said, patience is required. Looks like it could be mid November for all work to be completed. In the meantime, if you have questions or concerns, call the City’s debris hotline: 305-604-2444.